Discover the Cape Sanctuary; how it operates, why we need it and its incredible success stories—the kakariki, kaka and tuatara. 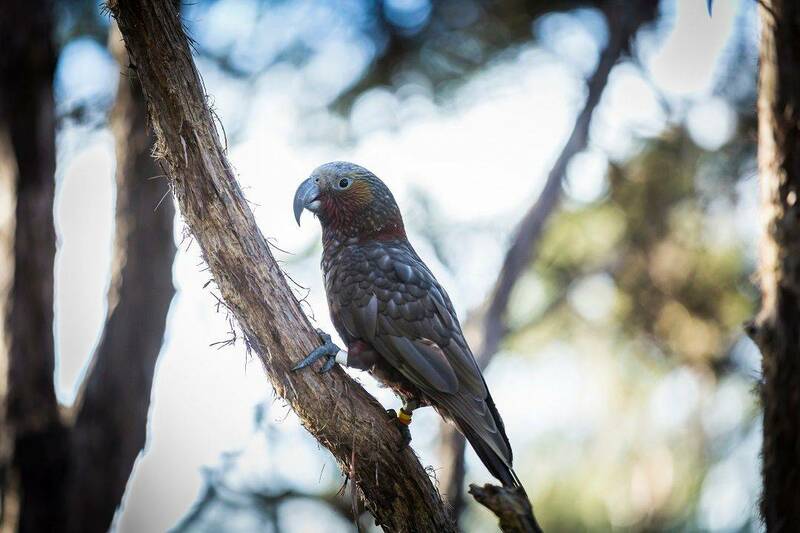 New Zealand’s endangered kakariki and kaka are native New Zealand birds that have been reintroduced to the peninsula. 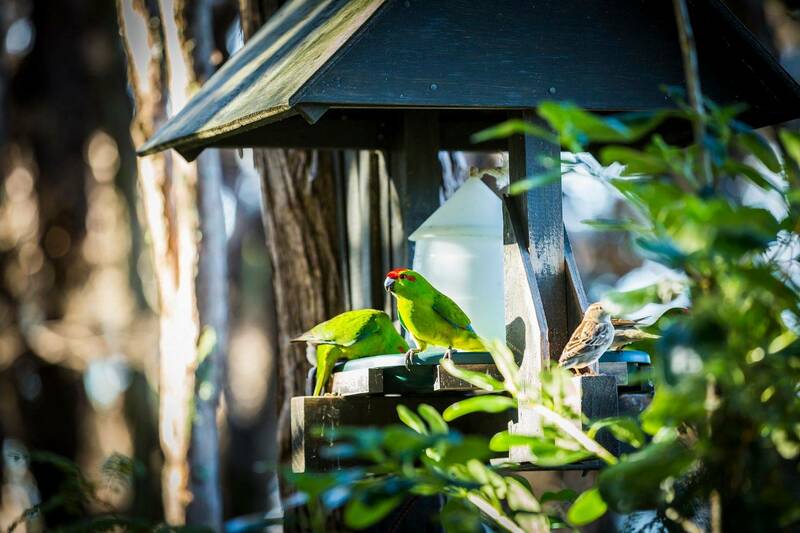 Be there when these stunning birds are fed and witness how their wild population now flourishes here. Meet the ancient tuatara; a “living fossil” that has remained unchanged since the time of the dinosaurs. 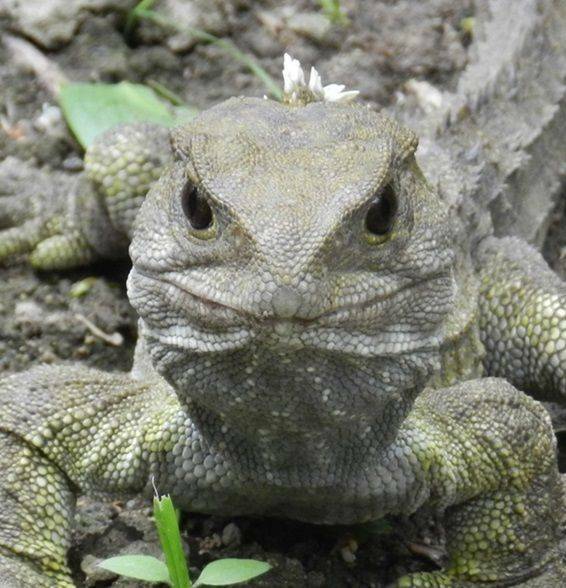 One of the world’s oldest living species, the tuatara has been reintroduced in to the Cape Sanctuary, which is now one of the only places on the New Zealand mainland where breeding has occurred in the wild for over 200 years. Our Sanctuary tuatara will come out of their burrow to be fed, allowing guests to see and assist with routine health checks.